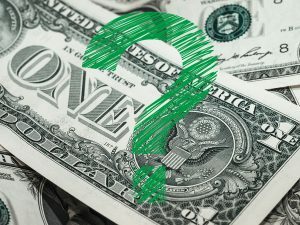 Just because a spouse agrees to pay a certain amount of money in alimony at the onset of divorce, it doesn’t mean he or she must continue to pay that same amount until death do they part. Circumstances often change. People lose jobs, become ill, get re-married, or eventually retire – all of which can have an impact their ability to pay. For these, and other reasons, alimony payers can go to court and request a modification. Sometimes a judge will agree to a modification; sometimes he or she won’t. Then there’s always the option to appeal. 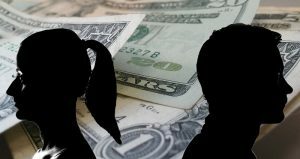 Such was the case for Lee Fischer who asked a Palm Beach County trial court judge to modify the alimony payment he was making to his ex-wife Candice stating that there had been two substantial changes in circumstances. 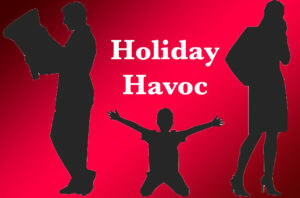 First, he said, he had a reduced ability to pay due to his “desire to retire in the near future.” Second, he contended that his former wife had a reduced need for alimony due to the fact that she was receiving lifetime monthly annuity payments and had inherited a considerable amount of assets from her family and boyfriend. On the second day of trial, and before Mr. Fischer was able to the present testimony of two additional witnesses, the judge dismissed the case noting that because Mr. Fischer had just recently retired, he had no track record of his post-retirement income and that his reduced ability to pay was speculative and premature. In fact, Mr. Fischer had just retired the week before trial. 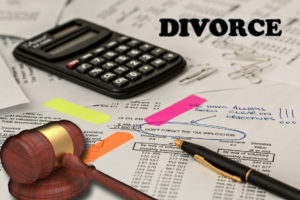 Mr. Fischer argued that regardless of his income, the trial court could still reduce alimony on the grounds that his former wife no longer had a need. The trial court disagreed and dismissed the entire petition. Mr. Fischer appealed his case before the Fourth District Court of Appeal in Palm Beach County and won. The appellate court found that the trial court violated Mr. Fischer’s right to due process by involuntarily dismissing his petition before he finished presenting his case. The appellate court also found the trial court erred in dismissing the petition based only on the one argument – his anticipated reduction in income due to his retirement – failing to take into consideration his former wife’s change in financial circumstances. In cases where there is more than one argument, the trial court can dismiss the entire case only if the plaintiff fails to provide sufficient evidence for each of the arguments. In this case, Mr. Fischer was able to show his ex-wife had a reduced or eliminated need for alimony, which should have been sufficient to allow Mr. Fischer to present the rest of his case. The appellate court then kicked the case back to the trial court for a rehearing. In most states, including Florida, a substantial change in need or in an ability to pay may be grounds for alimony modification. These changes include, but are not limited to health issues; long-term unemployment; retirement; an increase in income the result of a significant raise, a substantial gift, inheritance or even lottery winnings; and remarriage by the person receiving alimony, among others. 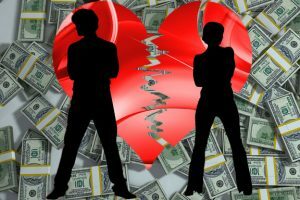 Florida alimony law is also in the midst of potential reform. One of the major reformations would be to specifically define “substantial change” so as to allow for, and expect, modification. Unfortunately, there are legal costs associated with asking for a modification that not only include attorney’s fees, but also court fees, expert witness fees (if required), and in some cases even private investigator fees. Of course, some of these issues can be avoided at the onset of a divorce settlement through the use of a Certified Divorce Financial Analyst. He or she can assist you in determining if you’ll have enough resources to support your current lifestyle as well as your lifestyle into the future.